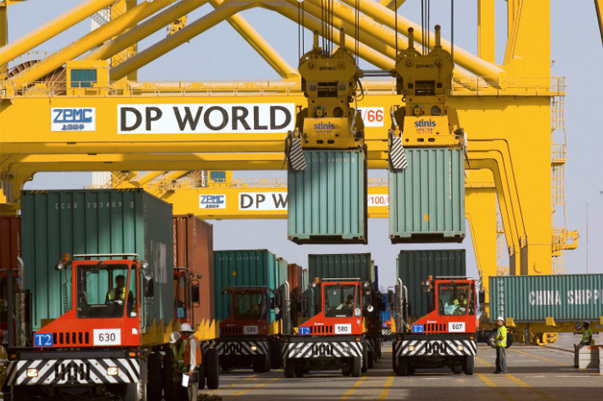 The Dubai-based port operator DP World invest in Russia 2 billion USD by implementation of three joint venture projects. DP World Russia, which is joint venture of DP World and Russian state-owned private equity fund, will invest in modernization of country’s port infrastructure. The exact point of investments are not yet revealed, but company will inject at least 2 billion USD into the infrastructure, construction and expansion of ports in Far East, Baltic Sea and Black Sea. “We studied three points of investments in Russia. One of them is Vladivostok in the Far East, where we already have a certain experience. We shall consider the Baltic region and also keep an eye on the Black Sea region”, said DP World head, Sultan Ahmed Bin Sulayem. “We are still considering where to invest, but want to enter the Russian market”, added he. DP World Russia was established in January 2016 with 80% share of DP World and 20% from the Russian state-owned private equity fund. The project was started after meeting between Sultan Ahmed Bin Sulayem and Russian President Vladimir Putin at a conference in Vladivostok. DP World left the Russian market in 2012, when sold a minority stake in the port of Vostochny, located near Vladivostok. DP World is also studying the possibility of participating in the Georgian port construction project, which is worth 2.5 billion USD. It is located on the coast of the Black Sea in Anaklia, about 230 kilometers from the nearest Russian port city.